Coworking Office Space means working together in a shared environment like an office. The activities and the working space of each employee are independent to each other. The workers of the same coworking space are employed by the same organization and they work together and creatively for the growth of the organization. Mostly the coworking process is done by the professionals who prefer to work from home according to their working hours. The coworking office space mostly attracts the people who want to work from home without affecting their responsibilities towards their home. Coworking office space allows you to work according to your choice. Normally working in a coworking space is a 24X7 job which enables you to decide your working hours. Unlike traditional offices it allows you to work for a range of different organizations and different projects. The workers of the coworking space are free to choose their projects and working area. The best part of working in a coworking space is the facility of working in a collaborative space by deciding your working hours. Now, you don’t need to work in the fixed normal business hours; you can work in a day as well as the late night hours. There are less than 30% people working in a coworking office space works in the normal business hours. The only thing you have to keep in mind is that you have to finish the targeted work in the specified time period. The idea of working in a coworking space is growing regularly as it is the best way to give your business a huge edge. 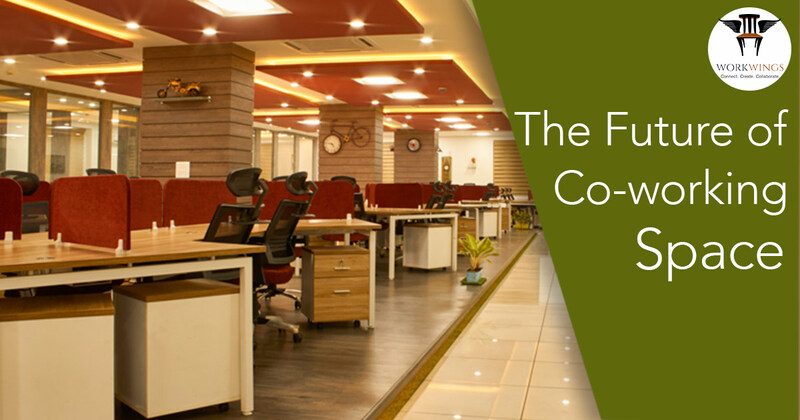 You don’t need to have spent money in establishing business campus or taking an office on rent for working in coworking space. It allows you to work from home regardless of factors like your location and working hours. It enables you to choose your working team from different parts of the world. It is the best way of expanding your business all over the world as the working hours of the coworking space are not fixed. You can work for as many hours you can do in a day to establish and enhance your business. It seems to be the upcoming future of your business which requires no fixed office to work on. It is the best and risk-free method of testing various business markets which provide flexibility and mobility to your work. The startup coworking space includes supportive communities that enable creative collaboration to boost the self-confidence of the co-workers. The most amazing thing about the coworking space is the ease of making collaboration with other companies so as to work in a shared space to enhance your working capabilities and growth of the business. It is the best way to solving various problems related to your business in a shared collaborative space so that you can easily work and get rid of them.